Best Golf Gloves is all you need to protect your hands while playing golf. We manufacture the bulk order for Full Grain Original Leather Golf Gloves to help you achieve your inventory levels and boost your sales which will bring tonnes of revenues for your store. Pricing for the Best Golf Gloves starts from $17 depending on the customisation of the design your may require. 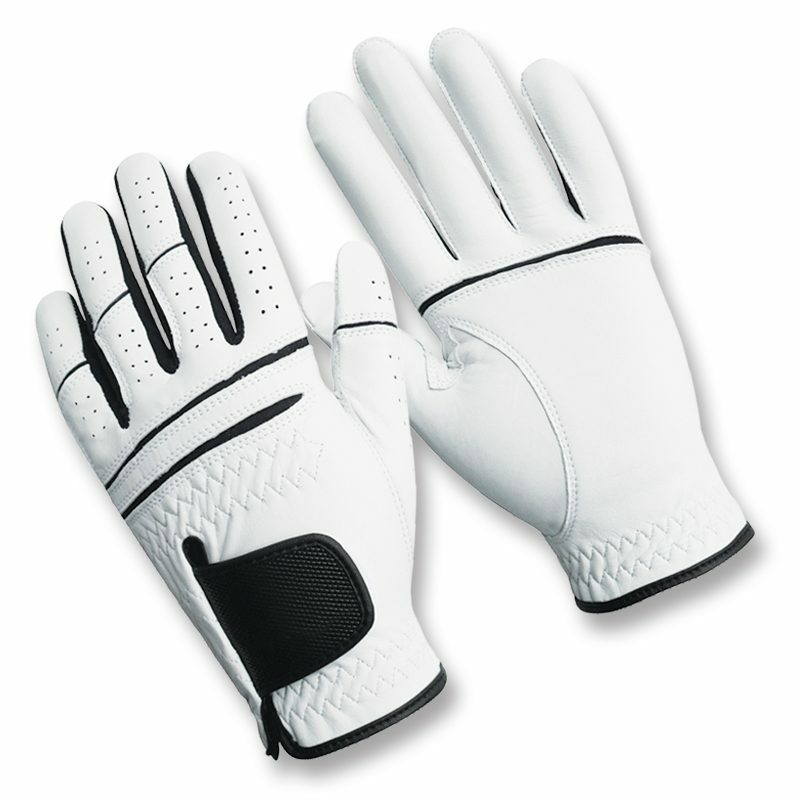 SKU: ASD912 Category: Golf Gloves Brand: Shopington. Are you often worried about keeping your hands safe while playing golf? These coloured golf gloves will not only keep your hands safe, but will also add oomph to your appeal. Manufactured with finest, top-grain leather, the gloves keep your hands warm and comfortable. Do you want a different style, size, color or design? We offer 100% customization along with keeping the price of golf gloves cheap. These men’s best golf gloves are available at lucrative rates and discounted price, for bulk orders.